intended to immerse viewers in new experiences and wonders. Browse his galleries, follow him on social media, purchase his art or book and enjoy a unique talking point. 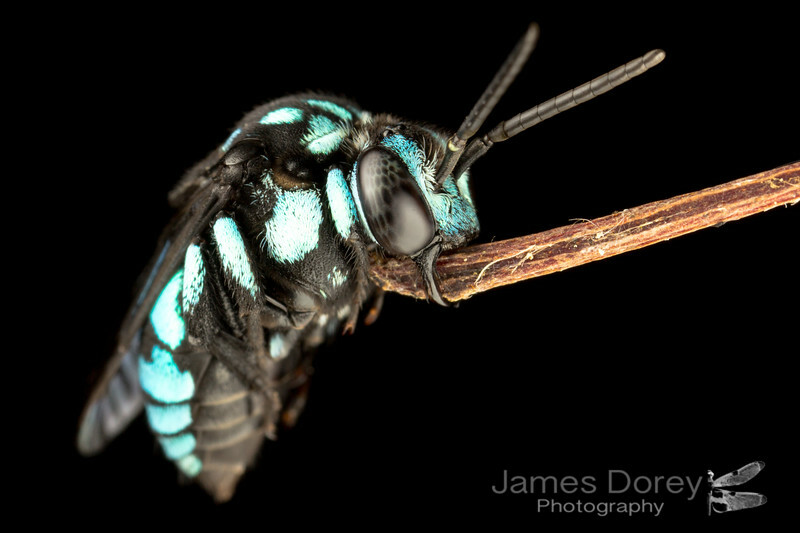 A beautiful roosting neon cuckoo bee (Thyreus nitidulus)! I am very excited to announce that my book, "Bees of Australia" has been released for pre-order by CSIRO Publishing. 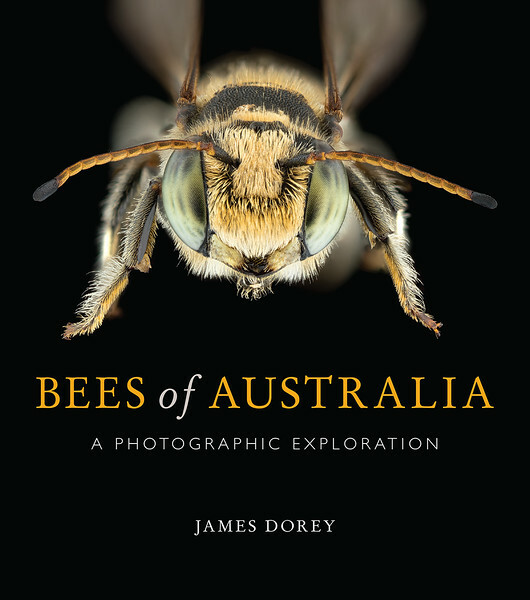 This book features information from Australia's amazing bee researchers among others and has images of many of Australia's native bees from all over the country. It even includes an entirely new species of bee discovered during the making of of this book. The book is intended to enthral, educate and amaze readers who can just choose to look just at the amazing imagery or delve a little deeper into the biology of our native bees and the issues that surround them.